A beautiful Christmas background design with great gradient mesh work, a highly ornate ornament and four point shiny stars. A perfect backdrop for a holiday greeting card, flier or invitation. Zip file comes with AI, PDF and JPEG file formats. 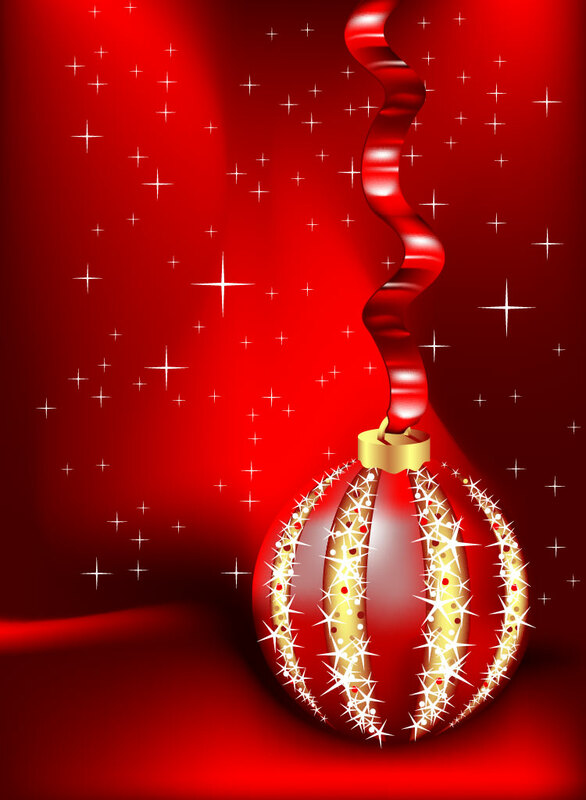 Tags: Backgrounds, Christmas, Colorful, Gradient, Radiant, Red, Star.